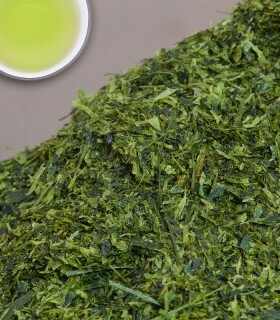 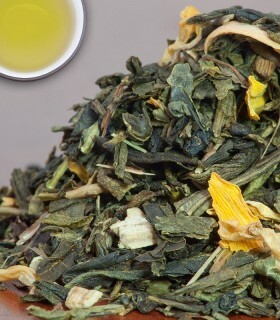 Gyokuro is known to be the highest grade of tea in Japan. 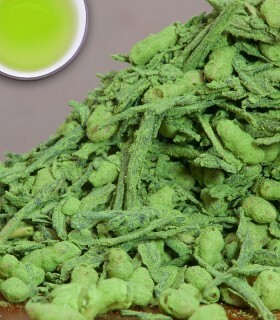 The production is quite different from the Sencha production. 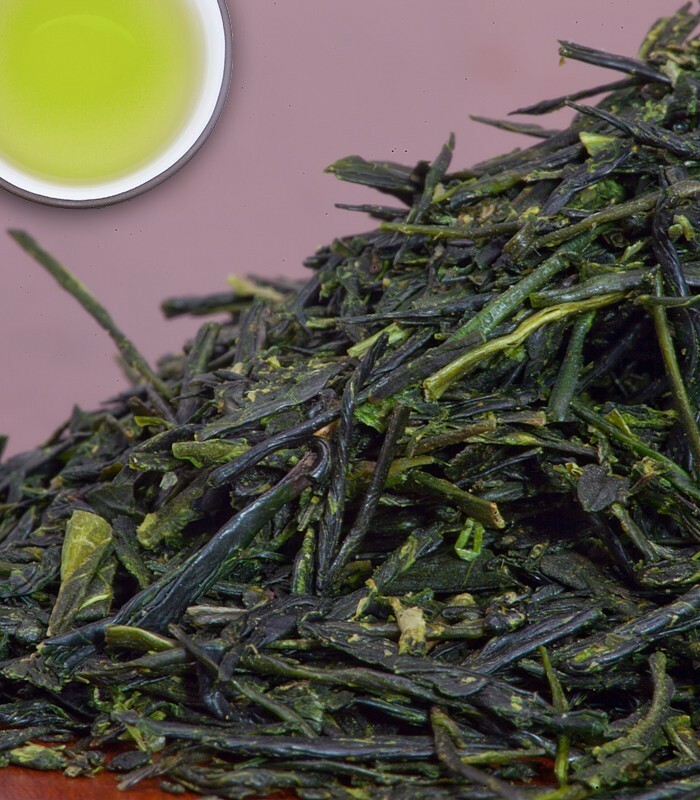 The secret comes from the farmer's special method of producing tea leaves for Gyokuro. 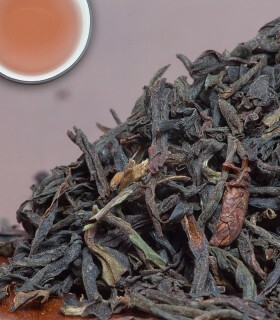 About 20-30 days in advance of the harvest, the entire tea garden is covered in burlap. 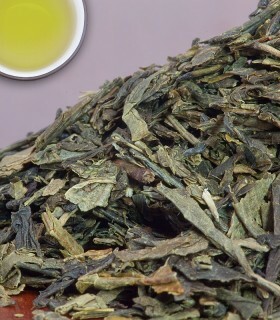 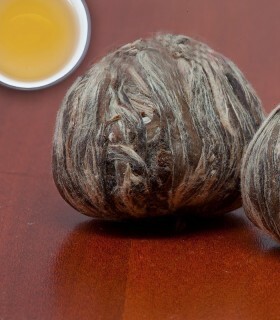 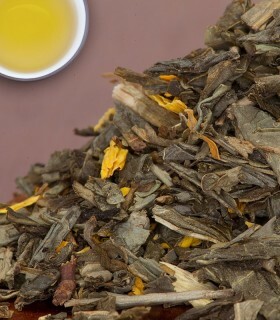 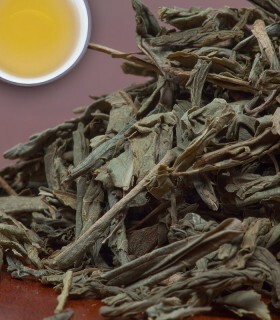 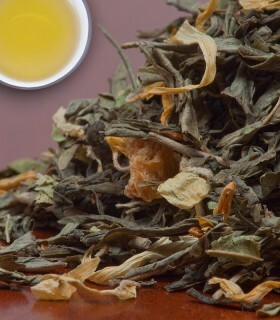 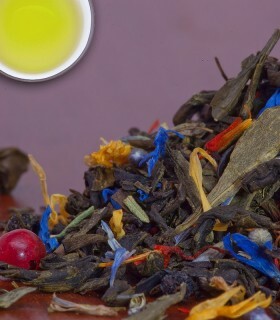 As a result, tea leaves are rich in minerals and caffeine. 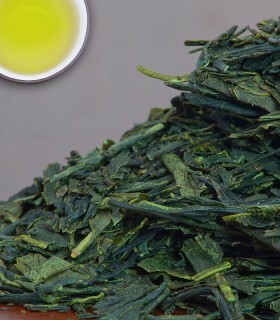 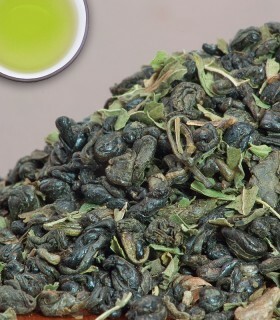 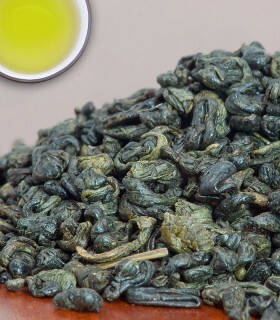 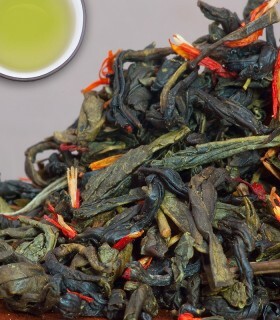 Asahina Gyokuro is originates in Okabe, Shizuoka prefecture. 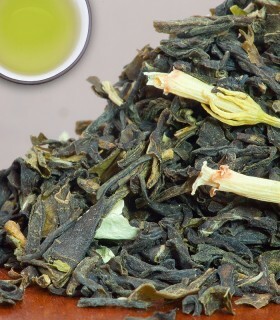 Deep green in colour, the taste is mellow, slightly sweet, and full-bodied with beautiful umami. 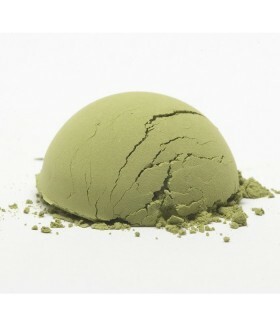 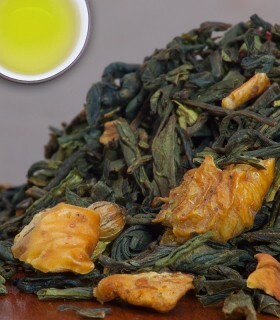 To see more Traditional Green Teas visit the Traditional Green Tea section or to browse all of our Green Teas visit the Green Teas section. 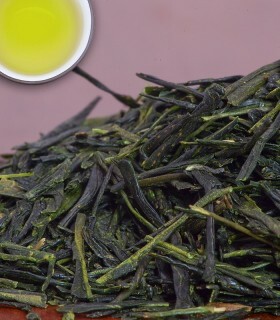 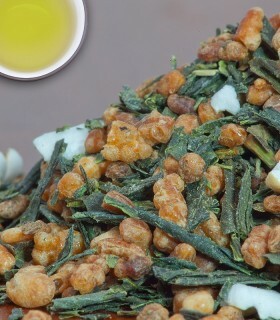 Recommended Drinking Time: Asahina Gyokuro Tea is great either in the late morning, afternoon or after meals. 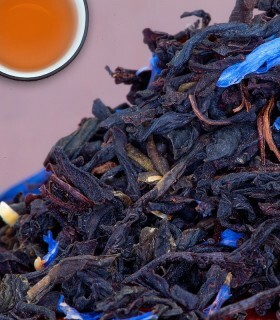 Or rather sharing the top with some of the best darjeeling. 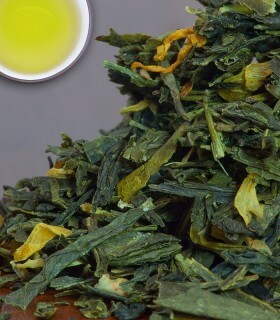 I love how potent it is - even with my mediocre skills in green tea making I manage to get at least 5 good steeps of it, which are oh so different. 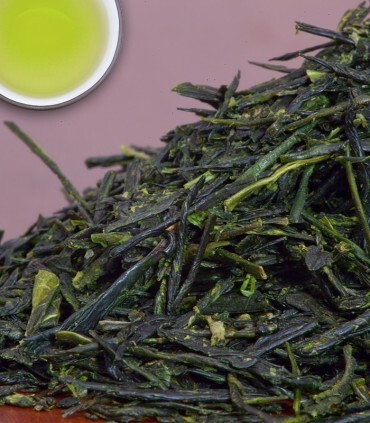 The notes of fresh milk, fresh cut grass and soft note of seaweed plus sweetness of milk and peas - those are some of the notes I detect. 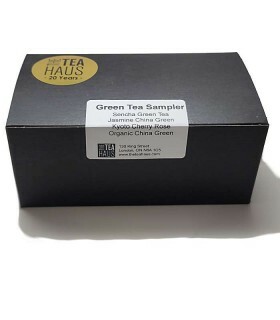 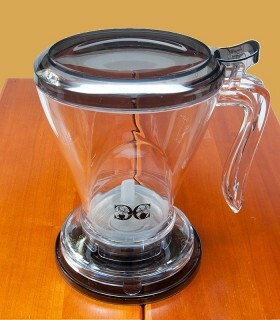 If it's too expensive for you - go to the market and ask Tea Haus to make you a cup!